If you ask someone in Houston to name some of the city’s major business districts, they’ll likely point you towards some of the rapidly growing suburbs. Thanks to business incentives and a strong economic climate, several of Houston’s suburbs have grown into major centers for health care, manufacturing, aerospace, and petrochemical companies. Read about six of these up-and-coming suburbs below. 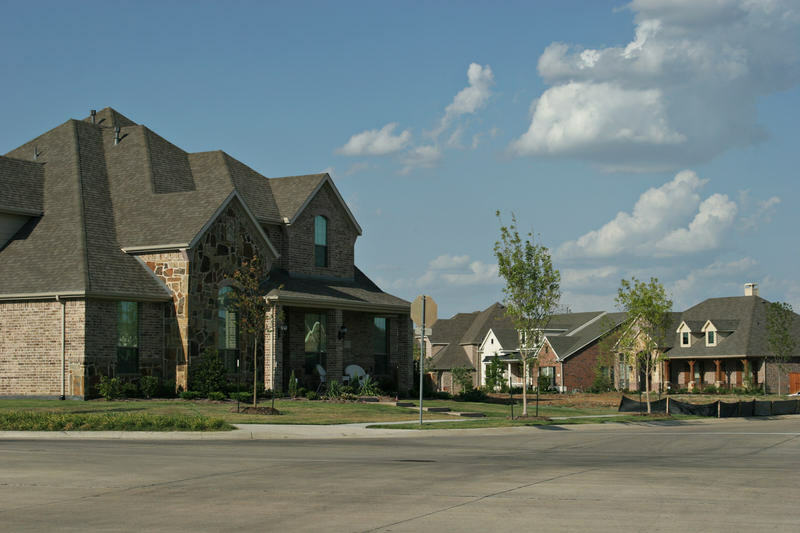 North of Houston lies one of the largest master-planned communities in the country. The Woodlands is well-known for its picturesque tree-lined residential streets, but it’s also a growing commercial area. 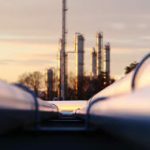 ExxonMobil recently moved their corporate headquarters here, and other major employers include Anadarko Petroleum, Aon Hewitt, and The Woodlands branch of the Memorial Hermann Hospital. The Galveston Bay Area is perhaps best known for being the home of NASA’s Johnson Space Center. The region is also an important petrochemical hub; the Bayport Industrial District is the leading center for chemical processing in the Houston area, and ExxonMobil maintains a business complex in Baytown. Located 20 miles southwest of downtown Houston, Sugar Land is a popular suburb for people who need to commute to the city center. However, it’s also a major business district in its own right. It is home to a number of energy, software, and medical-related companies, including UnitedHealthCare, Nalco Champion, Schlumberger Ltd, and Fluor Enterprises. In a Nerdwallet analysis, Stafford ranked as the third best place to start a business in Texas. This small town has rapidly grown into a business center in part thanks to the fact that residents and business owners don’t have to pay municipal property taxes. Notable businesses with offices in Stafford include Texas Instruments, UPS, and General Technologies. The suburb of Katy came in just behind Stafford as the #4 best place to start a business in Texas. 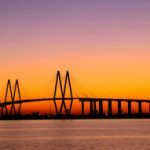 It’s one of the fastest growing communities in the greater Houston area, and it also has the highest number of businesses per capita. BP North America, Conoco Phillips, Shell Exploration and Productions, and Igloo Products all have a presence here. Located just south of Houston, Pearland is a convenient suburb for people who need to commute to downtown Houston or the Texas Medical Center. Thanks to its proximity to the Texas Medical Center, this small town has become the home of several medical-related businesses, including Cardiovascular Systems and Kelsey-Seybold Clinic. 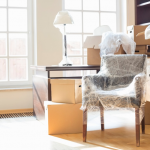 If your employer asks you to temporarily relocate to the greater Houston area, contact Premier Corporate Housing. We have short-term rental properties available throughout Houston and the major Houston suburbs, making it easy for you to find a comfortable apartment close to your work.